Spring’s arrival in Southern Oregon is a truly joyous occasion. Walking downtown you start to notice that everyone is smiling again. People are enjoying themselves as they go about their days basking in the sunshine. The lakes begin to fill back up and it is almost warm enough to start swimming again. Flowers start to bloom and cherry blossoms decorate quiet neighborhoods throughout the Rogue Valley. Stepping outside you can almost begin to smell the changing of the seasons as the valleys and mountains of Southern Oregon awaken from their winter hibernation. 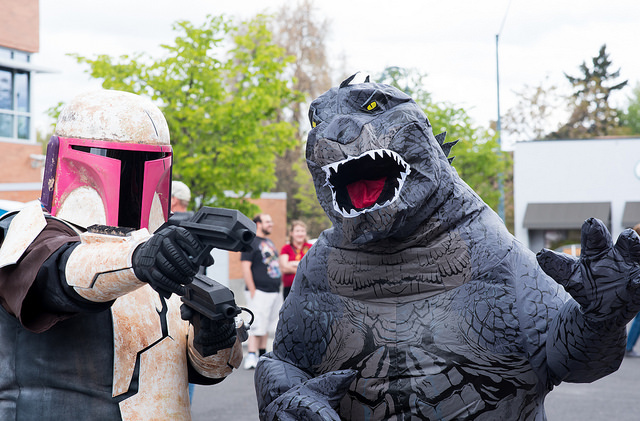 Create a costume of your favorite character and join thousands of fellow Comic-Con fans at Medford’s 5th annual Comic-Con event at the Medford library. This multi-genre entertainment and comic convention drew 20,000 attendees over 2 days in 2018 with over 70 vendors and nearly 30 unique workshops and panels to attend. And click here to check out the Facebook event page. 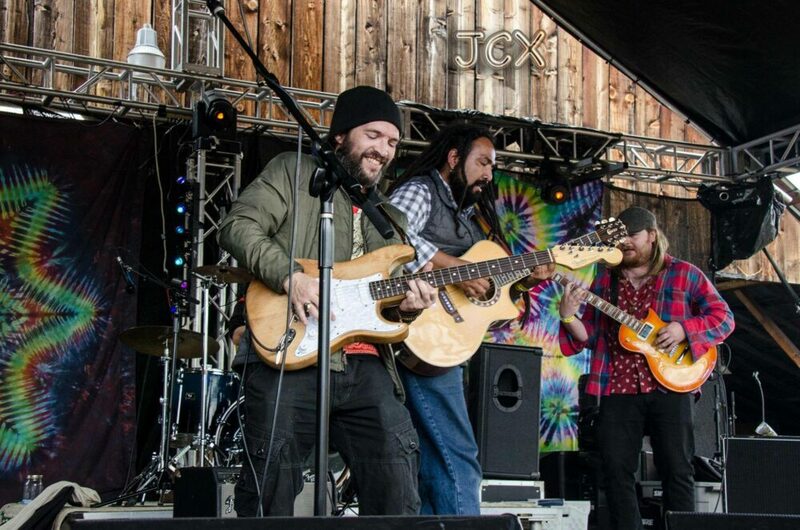 Southern Oregon’s favorite family-friendly music festival is returning for its 11th season this May, but at a new venue in Rogue River, Apple Jam “promises to be the most fun, entertainment packed weekend in the history of the event.”. Just a short drive from Medford, AJMF is a weekend of music, workshops, guest speakers, and some of the best vibes Southern Oregon has to offer. 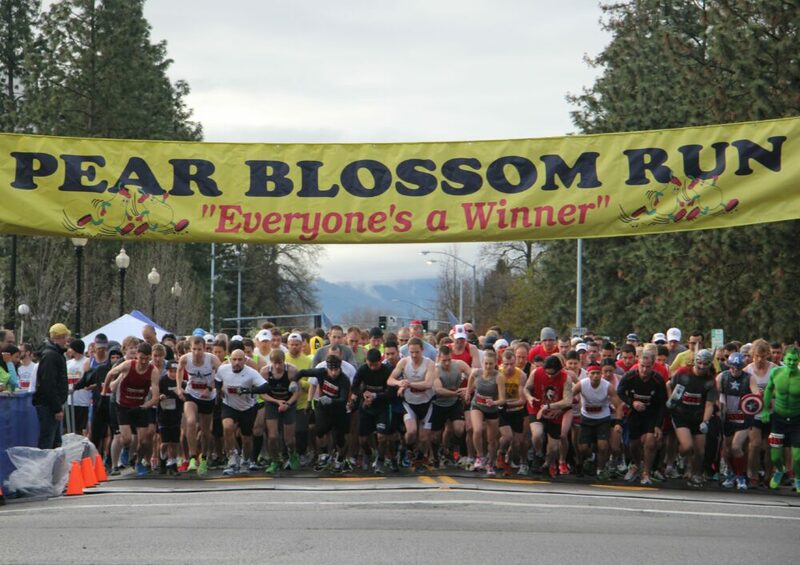 Year after year Apple Jam remains one of the best Spring events in Southern Oregon. This year the OSF lineup includes renditions of: Hairspray, Macbeth, Cambodian Rock Band, Between Two Knees, All’s Well That Ends Well, As You Like It, How To Catch Creation, Mother Road, Alice In Wonderland, Indecent, and La Comedia of Errors. 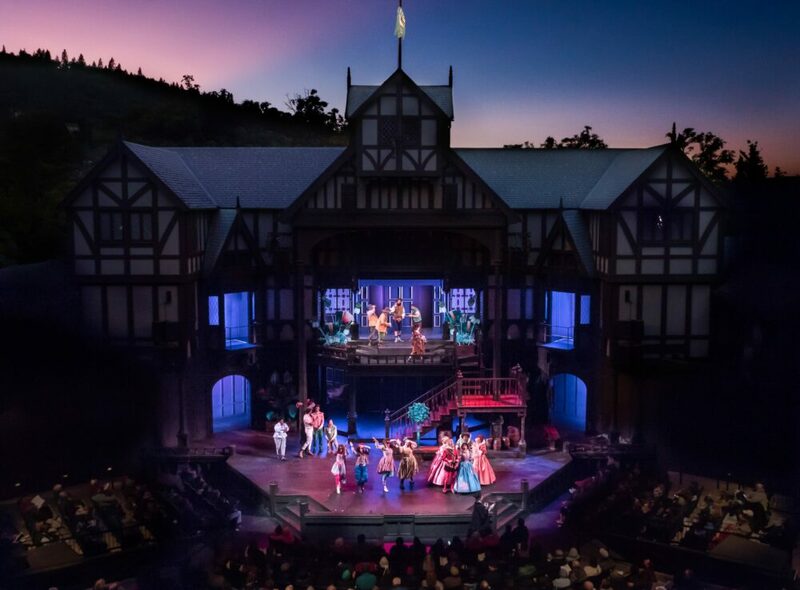 All Summer long, the Tony Award winning Oregon Shakespeare Festival attracts patrons from around the world. 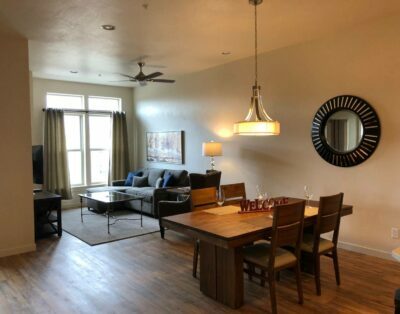 During play season, Ashland is buzzing with cultural and theatrical events, nightlife, and (baring wildfire smoke) is a beautiful place explore. 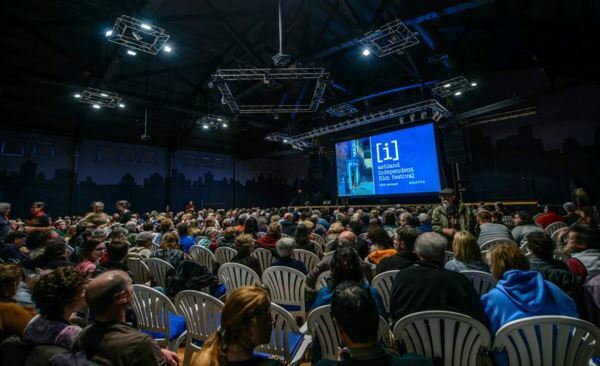 The Ashland Independent Film Festival is an action packed week featuring over 100 independent films shown throughout Ashland. Praised by the Washington Post as “a dream you’ll never want to leave.”. This is one of the most happening weeks in Ashland with dozens of related events and after parties throughout the week. Make a weekend of it and stay in town to catch a few films and enjoy everything this beautiful city has to offer. When the snow thaws in Southern Oregon, mountain biking enthusiasts from around the region converge in the mountains surrounding Ashland for an epic weekend of downhill action. “One of the longest standing mountain bike events in Oregon’s rich history of racing”, the Ashland Spring Thaw brings together a community of riders to enjoy the super fun trails of Southern Oregon. Planning To Attend One Of These Spring Events In Southern Oregon? 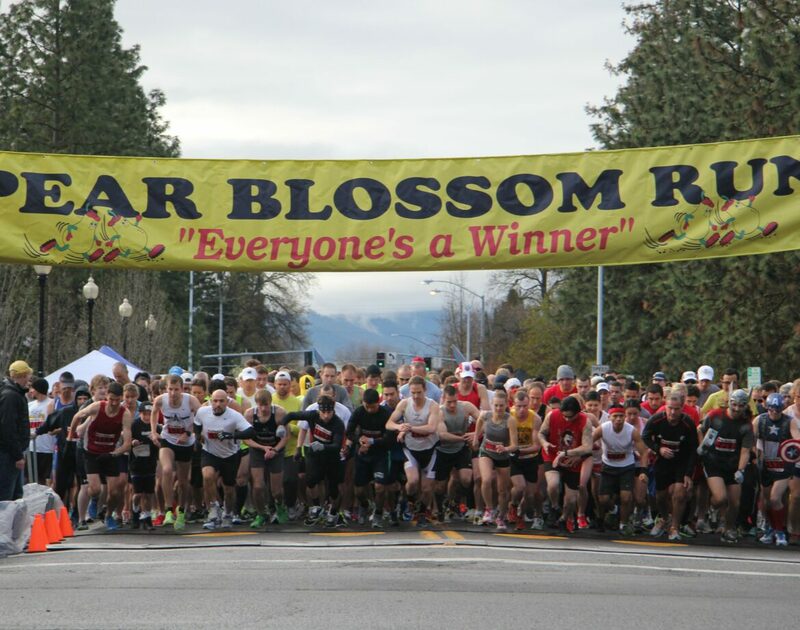 April marks the start of spring events in Southern Oregon with the annual Pear Blossom Festival in Medford serving as the official welcoming of Spring. No Better Time To Visit Southern Oregon! And if you’re like us and prefer to stay at an Airbnb rather than book an expensive hotel, then you’ve come to the right place. 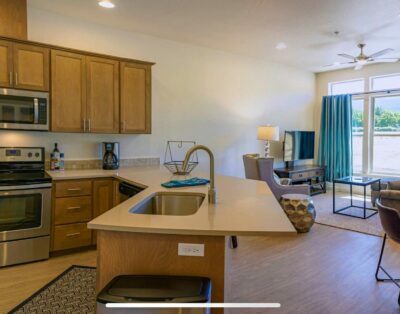 With properties located within walking distance to downtown Ashland and Medford and close to everything Southern Oregon has to offer, we guarantee you will find the perfect place to stay with Acme Suites. 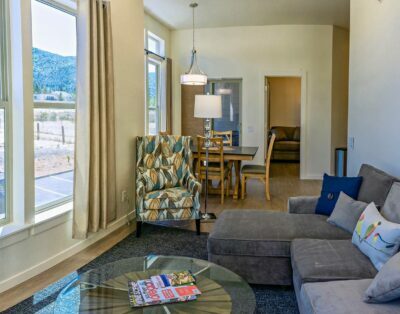 Check out all of our vacation rentals available in Medford and Ashland.